William “Billy Boy” Arnold (born September 16, 1935, Chicago, Illinois) is an American blues harmonica player, singer and songwriter. 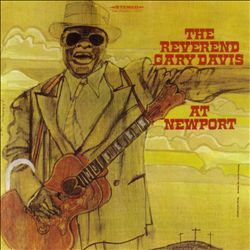 Seemingly under rated, but still a considerable influence. I love the sound of the bass clarinet and baritone sax as well as the low notes on a cello. The fantastic track “Edges Of Illusion” is taken from John Surman’s great album “Upon Reflection” (1979) resp. from the sampler album “John Surman – :rarum” (2004). The album is recorded by ECM Records in excellent audio quality. Produced by John Surman & Manfred Eicher (ECM Records, 1988). “John Surman was one of the very few saxmen in England to find a significant audience in rock during the late ’60s, playing gigs regularly at venues like the Marquee Club in London. Also a clarinetist of some renown, and no slouch on keyboards either, the atmospheric sounds that Surman creates on his horns has been a major asset to the ECM label ever since the late ’70s; but, before that, he was an extremely prolific artist on Deram, Futura, Dawn, and Island, cutting seven solo albums between 1968 and 1974 on those mainstream pop-oriented labels, as well as recording with Morning Glory on Island. One of England’s top jazz players of the past several decades, Surman is particularly strong on the baritone. Surman played in jazz workshops while still in high school. 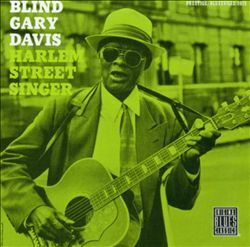 He studied at the London College of Music and London University Institute of Education in the mid-’60s, played with Alexis Korner and Mike Westbrook until the late ’60s, and recorded with the latter until the mid-’70s. He was voted best soloist at the 1968 Montreux Festival while heading his band. Surman worked with Graham Collier, Mike Gibbs, Dave Holland, Chris McGregor, and John McLaughlin in the ’60s, and toured Europe with the Kenny Clarke/Francy Boland big band in 1970. 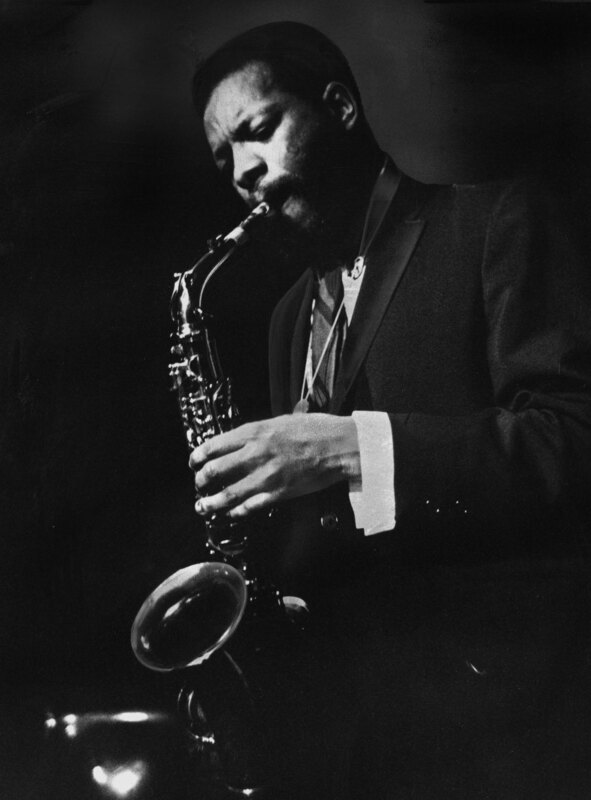 Surman toured and recorded with Barre Phillips and Stu Martin in the late ’60s and early ’70s, and again in the late ’70s, adding Albert Mangelsdorff to the group. They called themselves the Trio, then Mumps. Surman played with Mike Osborne and Alan Skidmore in the sax trio SOS in the mid-’70s. He also collaborated with the Carolyn Carlson dance company at the Paris Opera through the mid- and late ’70s. Surman recorded with Stan Tracey and Karin Krog, while working with Miroslav Vitous and Azimuth. He led the Brass Project in the early ’80s, and played in Collier’s big band and Gil Evans’ British orchestra. Surman toured with Evans again in the late ’80s. 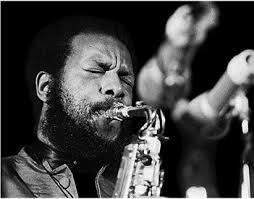 He began recording as a leader for Pye in the early ’70s, and did sessions for Ogun and ECM. Surman continued recording in the ’80s, mostly for ECM. 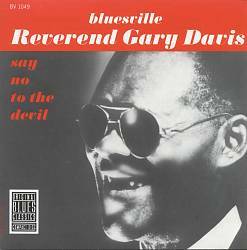 He worked with Terje Rypdal, Jack DeJohnette, Pierre Favre, Bengt Hallberg, Archie Shepp, Warne Marsh, and Red Mitchell, among others. Some people will have heard of Thomas Mapfumo and his “Chimurenga” music, others may have heard of the Mbira players such as Chartwell Dutiro and Stella Chiweshe, thanks to Real World music releases, but the richness of Zimbabwean music still has to be explored. I have had the joy of playing with Chartwell in Bristol and meeting Oliver Mtukudzi in Harare. 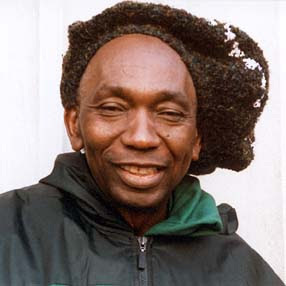 Thomas Tafirenyika Mapfumo is known as “The Lion of Zimbabwe” and “Mukanya” for his immense popularity and for the political influence he wields through his music. In the 1970s Zimbabwe’s people fought a war of independence against their white Rhodesian rulers. Out of that grew chimurenga which is based on the Shona majority’s chiming, cyclical rhythms, patterns and melodies of the mbira resulting in a hypnotric almost trance-like music. Mapfumo took that traditional music and added electric guitars, horns, and a drum kit. With his electronic interpretations of traditional mbira music he became a huge star in Zimbabwe. Being that some of his lyrics addressed the struggle for independence the white Rhodesian government felt threatened by his popularity, As a result, in 1977, Mapfumo was detained in prison for 90 days because of his song Hokoya (Watch Out). Stella Rambisai Chiweshe is one of the few women playing the male-dominated mbira-based music of the Shona people. Born in the late 1940s, Chiweshe grew up in Zimbabwe’s forest region of Mhondoro, about 45 miles from the capital city, Harare. Chiwese began learning to play the mbira dza vadzimu in 1964. 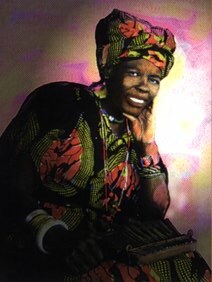 It was very unusual for a girl to play mbira at that time and Chiweshe had to face the disapproval of her community, where woman performers were often treated as “loose women.” Chiweshe perservered to become perhaps the best known player of the instrument outside Zimbabwe. The mbira dza vadzimu is a sacred instrument used by the Shona people of Zimbabwe to call on the spirit of their ancestors in ceremonies called “bira.” In these traditional cermonies the repetitive, chiming melodies and rhythms of the mbira combine with the hosho (gourd rattles), singing, and sometimes drumming (on the ngoma), to inspire the ancestors to offer advice and guidance through a spirit medium. In 1974, Chiwese recorded her first single “Kasahwa,” useing a borrowed mbira, The song was a hit and she went on to record 24 singles over the next six years. She joined the National Dance Company in 1981 and began to travel to other countries to perform. These days Chiwese maintains a home in both Zimbabwe and Germany and tours extensively throughout Europe and the Eastern United States. In early 1998 she appeared as one of three women showcased on the Global Divas tour. 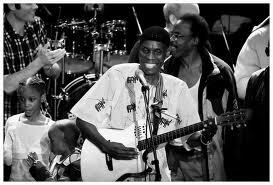 Mtukudzi began performing in 1977 when he joined the Wagon Wheels, a band that also featured Thomas Mapfumo. Their single, “Dzandimomotera”, went gold and Tuku’s first album followed, which was also a major success. Mtukudzi is also a contributor to Mahube, Southern Africa’s “supergroup”. With his husky voice, he has become the most recognized voice to emerge from Zimbabwe and onto the international scene and he has earned a devoted following across Africa and beyond. A member of Zimbabwe’s KoreKore tribe, Nzou Samanyanga as his totem, he sings in the nation’s dominant Shona language along with Ndebele and English. He also incorporates elements of different musical traditions, giving his music a distinctive style, known to fans as “Tuku Music”. Mtukudzi has had a number of tours around the world. He has been on several tours in the UK, US and Canada to perform for large audiences. Unlike Mapfumo, Mtukudzi has refrained from directly criticizing the government of President Robert Mugabe. However, some of his most emotive hits prodded the aging authoritarian ruler, including “Ndakuvara,” which bemoans the political violence engineered by Mugabe’s ZANU-PF party and “Wasakara (You Are Getting Old),” which most Zimbabweans took as a direct plea for Mugabe to retire. He is the father of five children and has two grandchildren.Two of his children are also musicians. His son Sam Mtukudzi, a successful musician in his own right, died in a car accident in March 2010. Mtukudzi also has four sisters and one brother, who died. As in many spheres, women take second place when human achievement is recorded and made public, and blues harp playing is no different. 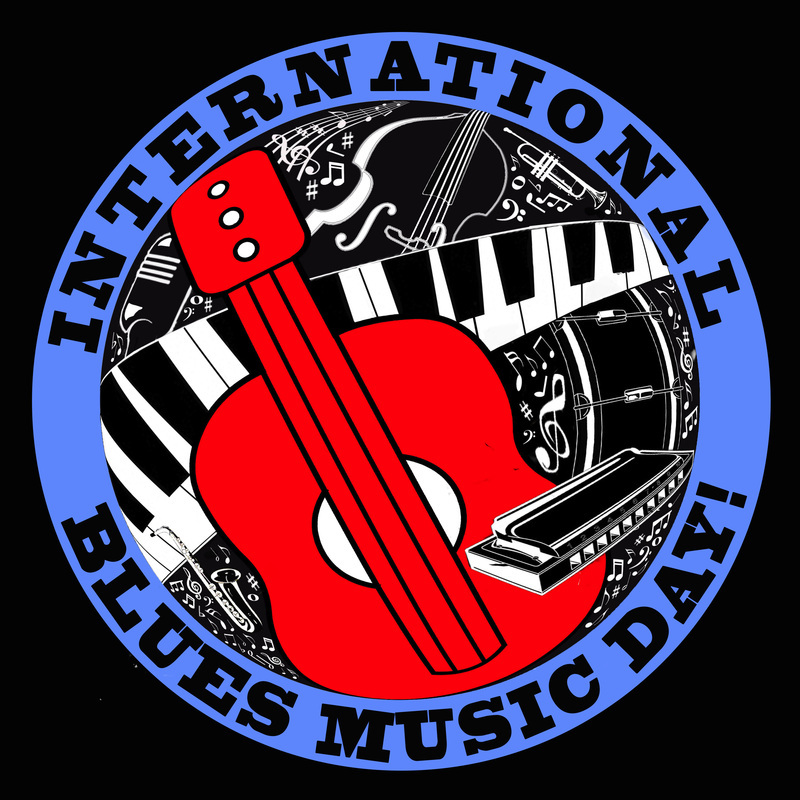 We can list John Lee Williamson, DeFord Bailey, Rice Miller,Walter Horton, Junior Wells,Little Walter, Sonny Terry, Sugar Blue,Charlie Musselwhite, Paul Butterfield , James Cotton,George Smith , Carey Bell and many others…but can we remember the female players? So lets champion some of the great women , both past and present while looking to the future. One of the first women to become popular playing the harmonica was Mary Travers who sang and also played violin, accordion, spoons and jaw harp. She became widely popular in French-speaking Canada as Madame Bolduc in the late 20s and 30s and made her first records in 1929. She was most likely the first woman to record on the harmonica. One of the first women known to play blues harmonica was Minnie Wallace. She was a singer and the mother of blues singer Lucille Hegamin. 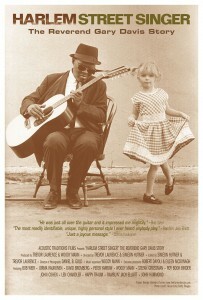 She played in the Memphis Jug Band, but the harmonica on her few recordings was played by someone else. Very little is written about her in the blues history books. In 1950, John Brim recorded “Strange Man” featuring his wife Grace on vocals and harmonica. Grace Brim would become known as the “Queen of the Harmonica” and she made several recordings in the ’50s with and without her husband. 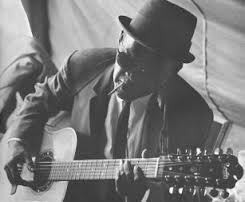 In 1952, singer/guitarist Norman “Guitar Slim” Green recorded two songs with a woman identified only as “Turner” on harmonica. That same year Big Mama Thornton recorded “Hound Dog” for Peacock Records in Texas. She did not play harmonica on the recording. The B-side was “They Call Me Big Mama.” The record climbed to number one on the Billboard R&B charts, where it stayed for seven weeks and sold almost two million copies. Big Mama collected only about $500 for her big hit. I hope this short review has whetted your appetite to search out more female harmonica players. More to come…. It was in 1965 that Dylan lost many traditional fans and gained others as he moved from purely acoustic to a mix of acoustic and electric. In England it was in 1966 at the Manchester Free Trade Hall. Playing chess with Victor Maymudes at Bernard’s Cafe Espresso, a favorite hangout spot in Woodstock, 1964. At a pool hall in Kingston, New York, December 1964. An outtake from the Bringing It All Back Home album cover shoot with Sally Grossman, Woodstock, January 1965. One of several unpublished photos of Bob Dylan on 5th Avenue with Peter Yarrow, of Peter, Paul and Mary, and the guitarist John Hammond Jr.
Soundcheck before the show, Forest Hills Tennis Stadium, Queens, New York, 28 August 1965. Dylan celebrating his 25th birthday, George V, Paris, Barry FeinsteinDylan celebrated his 25th birthday at Hotel George V in Paris after his l’Olympia show. Having visited several tailors in Paris, he eventually bought two suits from the Renoma boutique. Johnny Halliday is on Dylan’s right. Dylan and Françoise Hardy backstage at L’Olympia, 1966In 1964, Dylan dedicated a poem to singer and actress Françoise Hardy who he had never met. This photo was taken on 24 May 1966 at l’Olympia, Paris after Dylan refused to return to the stage unless she was brought to him. She recalled that he looked like a vampire with yellow skin and long yellow fingernails. Later, at his 25th birthday party, at the George V, he took Hardy to his suite and serenaded her with I Want You” and Just Like a Woman. A backstage portrait of Dylan wearing white makeup. Visiting the Mayflower II and Plymouth Rock in Massachusetts. The Night of the Hurricane benefit at Madison Square Garden, December 1975, where Muhammad Ali visited Dylan backstage and gave him a gift – a huge boxing glove. In New Haven, Connecticut, Regan photographed Dylan in his dressing room. ‘He turned around and looked right at me. I caught his eye and asked him to hold it for a minute.’ Dylan later said this was the best photograph anyone took of him. The image was held back for 27 years, until it was used in 2002 on the cover of The Bootleg Series Vol 5: Bob Dylan Live 1975, The Rolling Thunder Revue. Over 5 decades of playing and recording, there are many sides of Bob Dylan. He also shows his enthusiasm for playing! More live playing at the Hideaway in London. Note the next generation -Ryan Lamb (Paul’s son) on guitar. 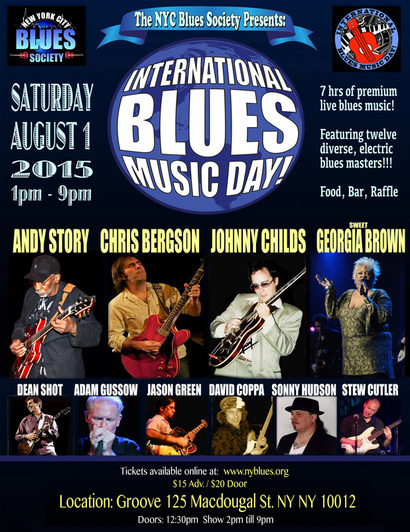 Now in its third year INTERNATIONAL BLUES MUSIC DAY will be celebrated across the globe on August 1st 2015. Celebrate and Educate – everyday! 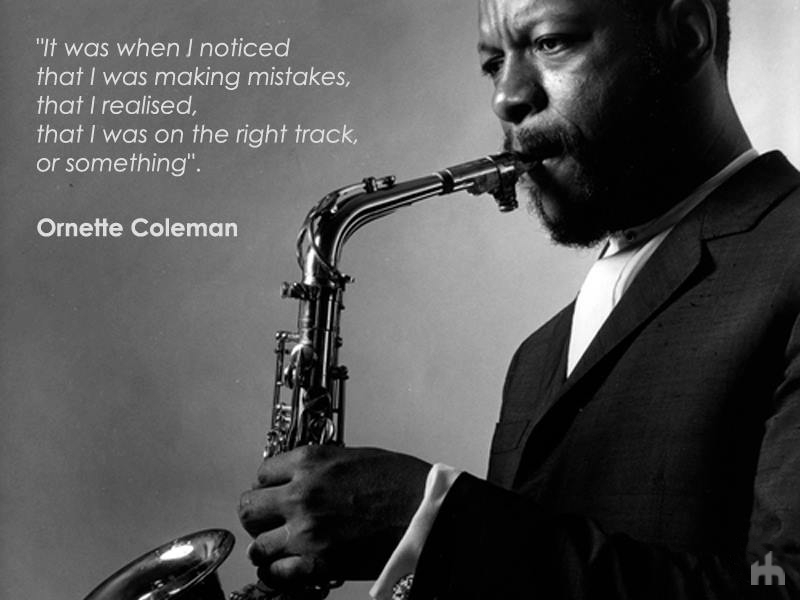 Last week blues guitarist BB King passed away , this week, it is another great –Ornette Coleman, jazz saxophonist. Having bought his first saxophone with money he had earned from shining shoes, Coleman learned to play it as if it were a toy. “I didn’t know you had to learn to play,” he told the Guardian. This is the approach Coleman had and was a fundamental attitude that led him to be such a great innovator and improvisor. If there is one joy when you hear jazz,it is through the power of improvisation. The free flow of connected and sometimes even unconnected sounds, in response to one of your fellow musicians. It is the wonder of creativity that if you are watching live,means that you are witnessing something that has never been heard before, and if not recorded at the time, may never be heard in thesame way again. Such is the power of improvisation. 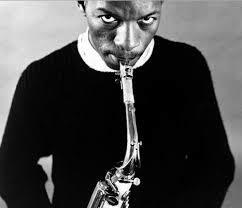 ““The challenge in this situation is that sometimes Ornette plays and stops, then I have to play. The other night in Washington, we did this tune called Broadway Blues, and he played the most perfect musical statement I’ve ever heard. “Actually, when I was in elementary school, I saw a saxophone. A band came to my school, and I saw this guy get up and play this solo. In some ways, as educators, or parents, or friends, we must give as many opportunities to children to listen, to watch musicians and to experience playing an instrument to have the opportunity to be inspired. “What has always warmed my heart,” he writes, “has little to do with his influence on younger improvisors. 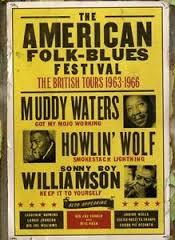 Yes we had blues players move across to the U.S. but the greatest influence on our budding blues artists was from the stars of the 60’s American Blues Festivals (1962-1969). 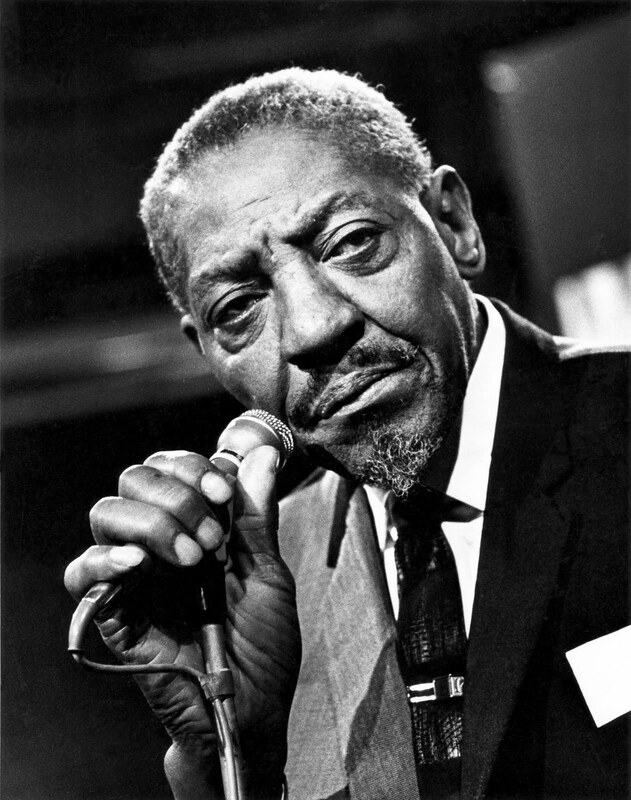 Just look at the start of this clip with the dramatic entrance from Sonny Boy Williamson – then followed by the great Muddy Waters. 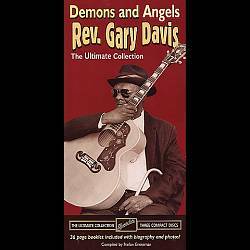 I have just been listening to Paul Jones interviewing Woody Mann about his documentary film project on Blues guitarist Reverend Gary Davis. 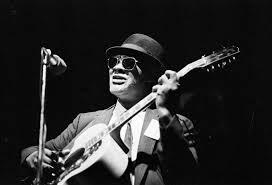 As stated in the film he was a great influence on a number of musicians such as Pete Seeger, Bob Weir, Jerry Garcia, Jorma Kaukonen, David Bromberg, Bob Dylan and countless others. 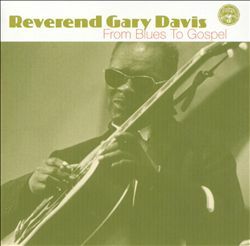 and finally The Rev Gary Davis performance – June 1967.